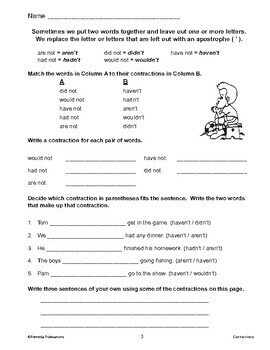 Do your students know how to make contractions? Can they tell what two words make up a contraction? 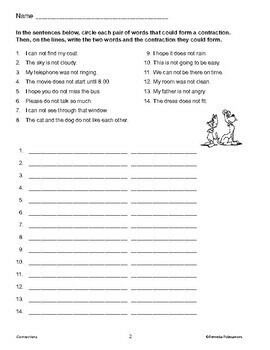 If you hesitated or said "maybe" or "no," then this worksheet set is great for you! 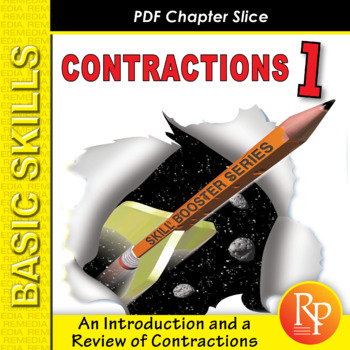 Designed to function as both an introduction to and a review of contractions, it teaches students what contractions are and gives plenty of practice forming and breaking apart contractions. Answer key and performance objectives list included.